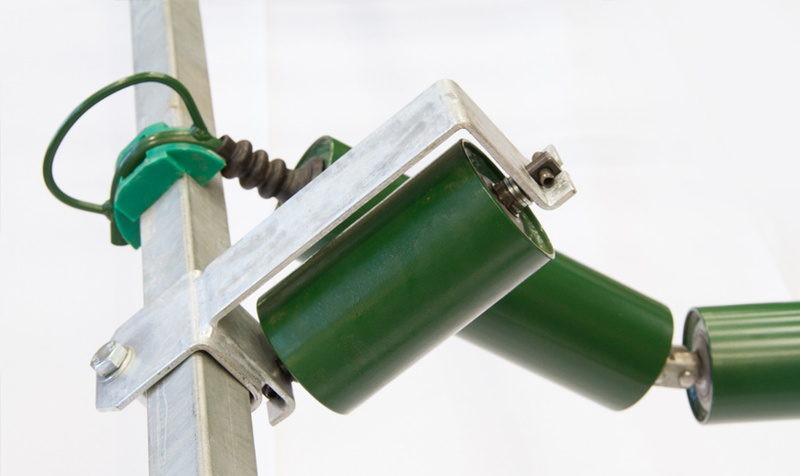 We are able to supply anything from a single idler to a complete field conveyor. 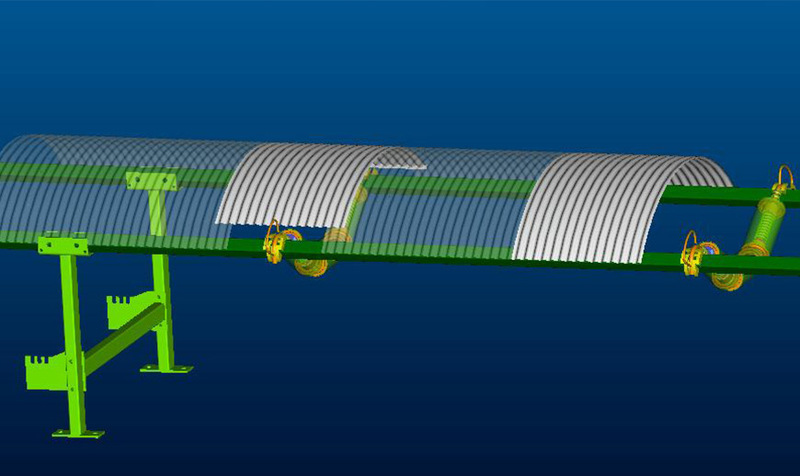 We can supply and install field conveyors with single or double drum drive heads. 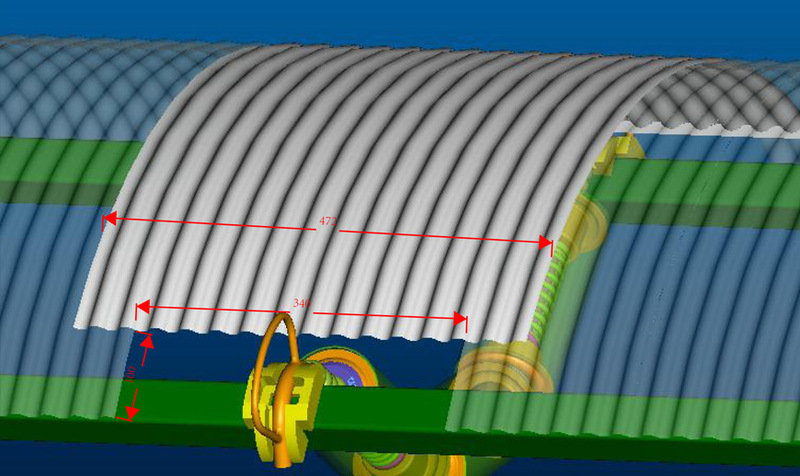 Computer generated drive motor calculations specified upon request. Drive heads for hire on contract basis, short term, price per ton or fixed costs. 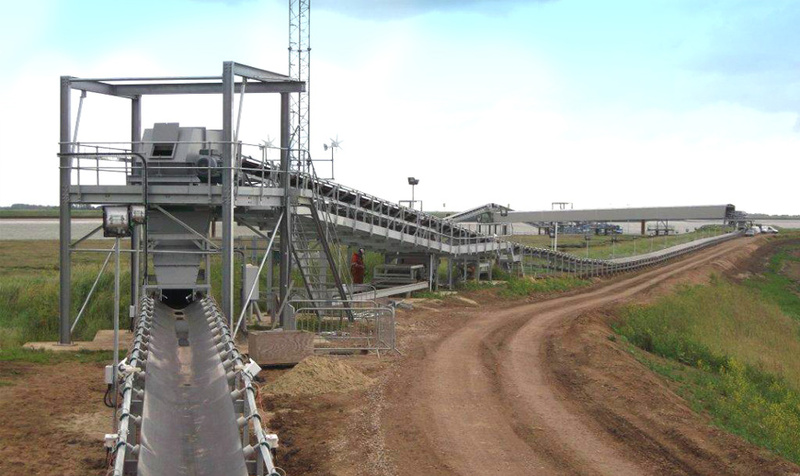 Conveyors can be covered for environmental or production reasons. We can supply and fit covers to your specification for any conveyor. 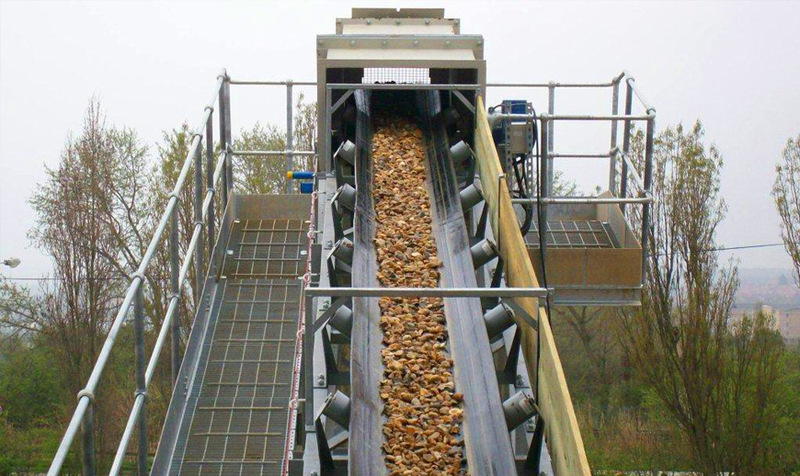 We have installed overland conveyors that are running successfully at many UK Quarries. 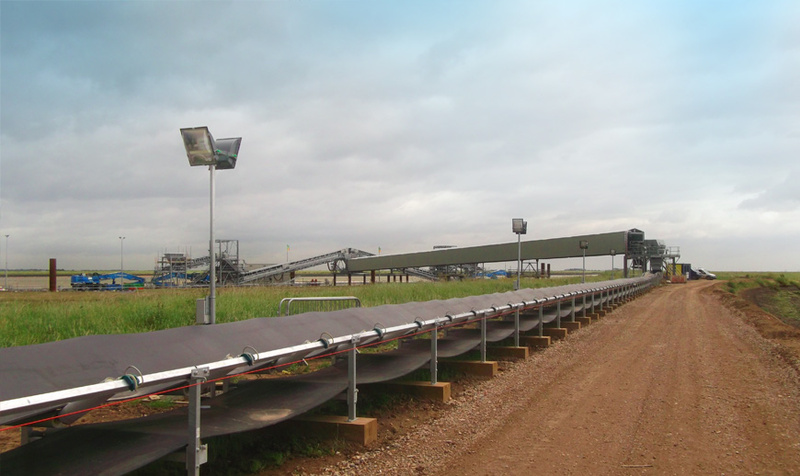 We supply a modular lightweight conveyor system. 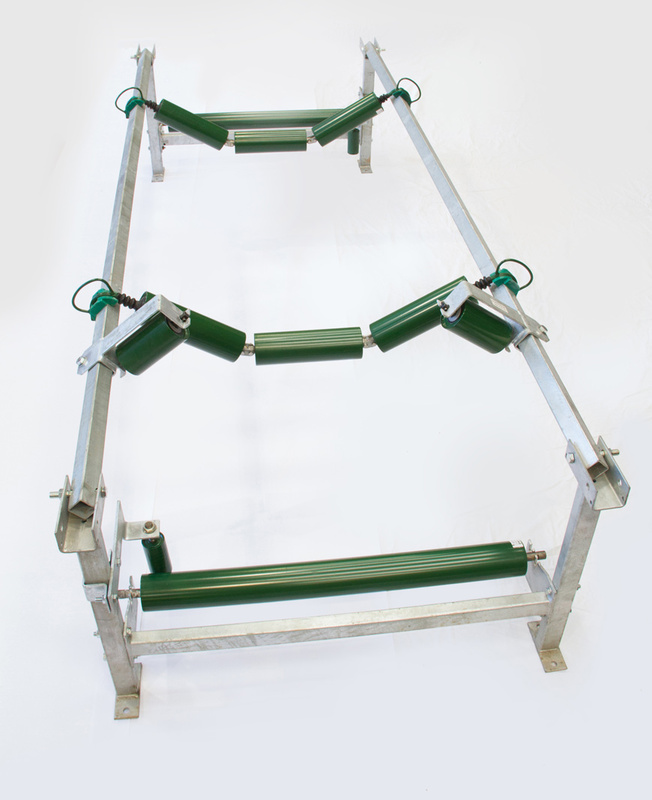 Conveyor structure is available from stock in 600mm, 750mm or 900mm. Please contact us for all other widths. 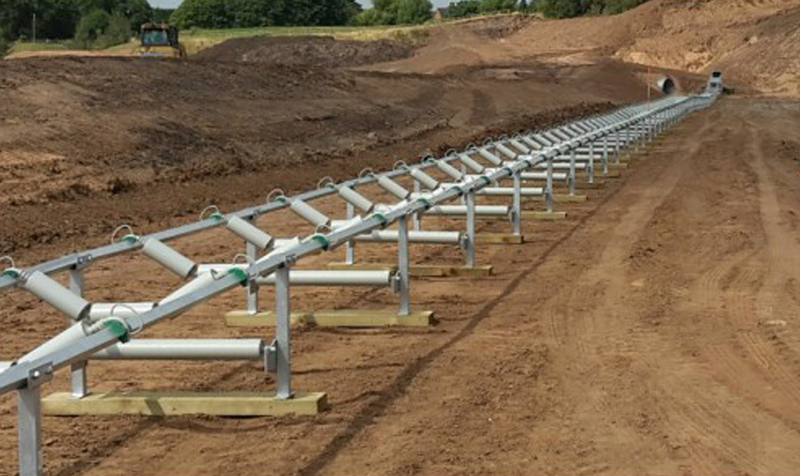 We have supplied installed in excess of 50,000 metres of overland conveyors that are running successfully at many UK Quarries. Tonnages up to 1500 tonnes per hour. 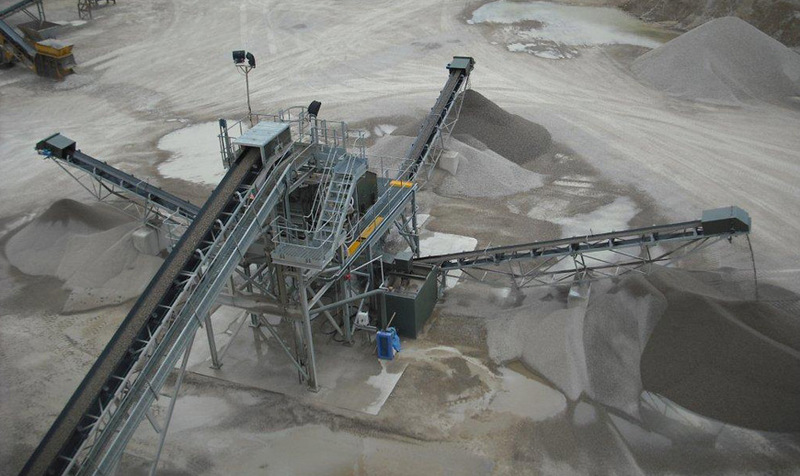 Relocation and moving of ground and wing conveyors are a speciality. sometimes saving several days of production.